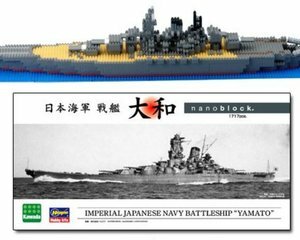 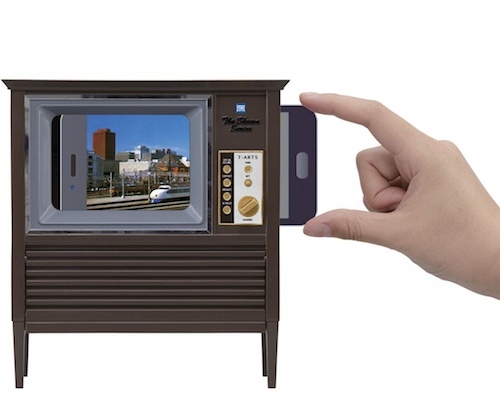 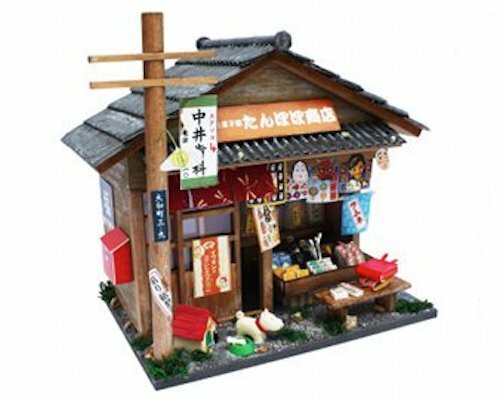 This product is expected in stock on Thursday 02 May, 2019. 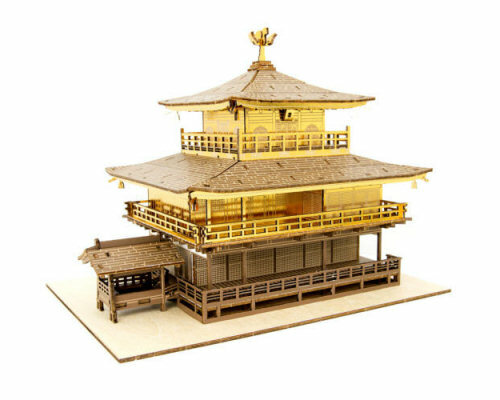 There are dozens of exquisite sightseeing spots in Kyoto but if there was ever a contest about the most popular (or at least the most photogenic), that would certainly be the Golden Pavilion of the Kinkakuji Zen temple in the northern part of the old capital. 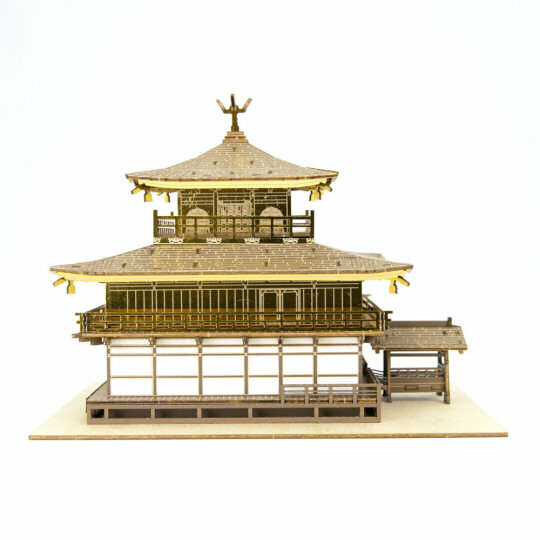 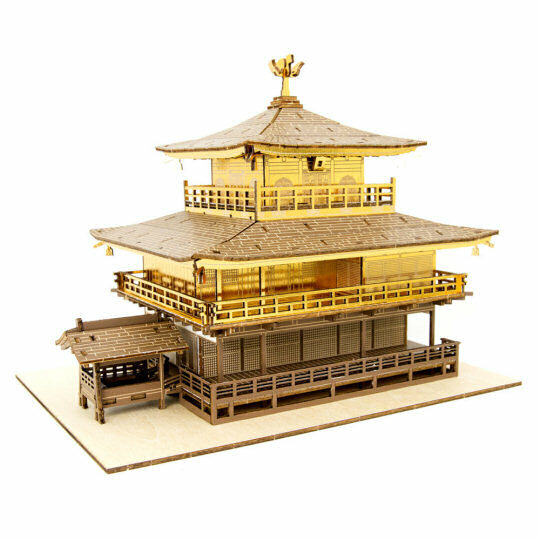 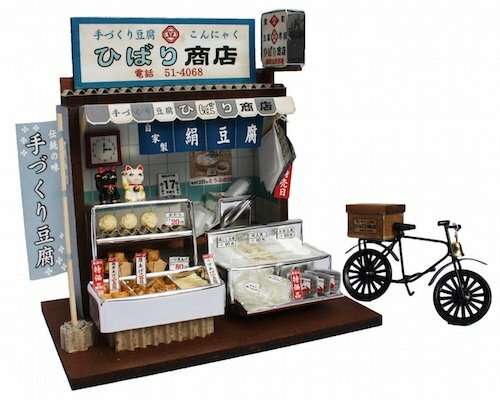 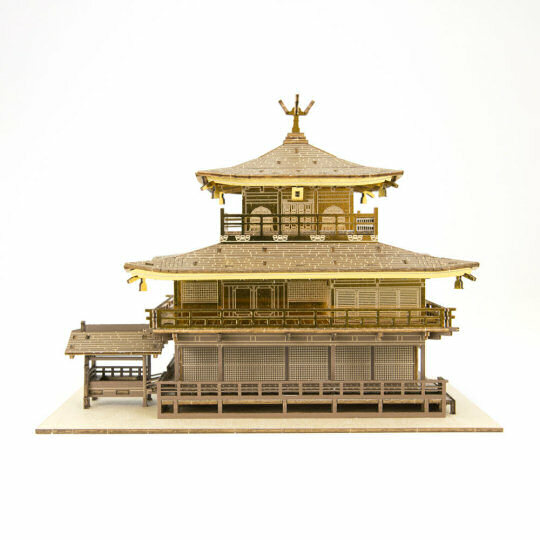 And now with the Ki-Gu-Mi Kinkakuji Golden Pavilion Wooden Color Model, you can have a 3D replica of it in your own home, complete with its signature golden walls and everything! 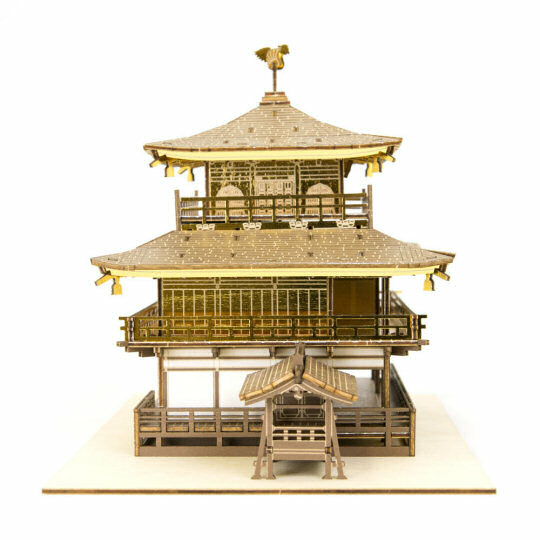 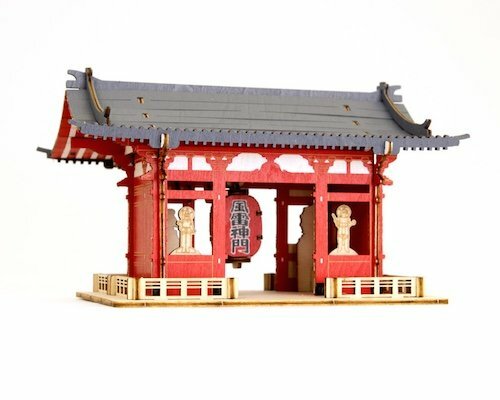 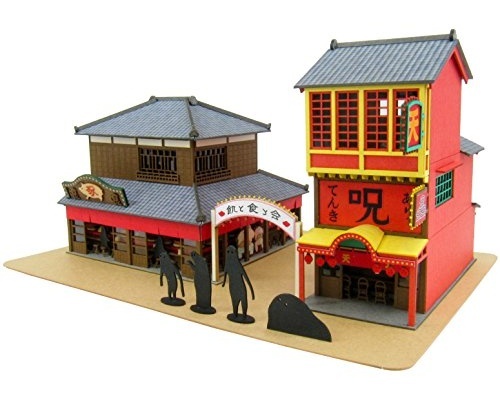 Part of the popular Ki-Gu-Mi series of self-assembly puzzles, the Ki-Gu-Mi Kinkakuji Golden Pavilion Color Model is fun to build and won't require more than your hands and watching the video below (you won't even need any glue or tools to assemble it). 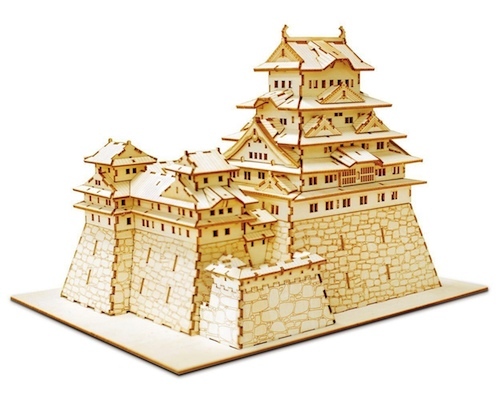 Attention has been paid to the details of recreating the iconic 14th-century building design, while the wooden slats that are the pieces for the kit have been precisely laser-cut to fit exactly. 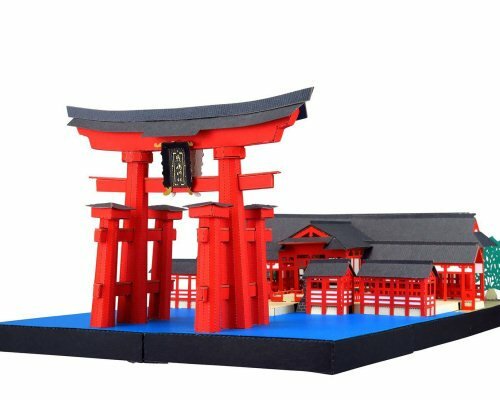 You will need a special shelf for this but as a limited-edition piece (the regular version comes in a natural wood color), it's certainly worth it!